A document imaging specialist for your San Diego County organization can help you improve service levels to your clients by adding process and automation to your internal information workflows. This may be important if your business has few staff resources but large amounts of electronic images, files, and paper that need to be processed. 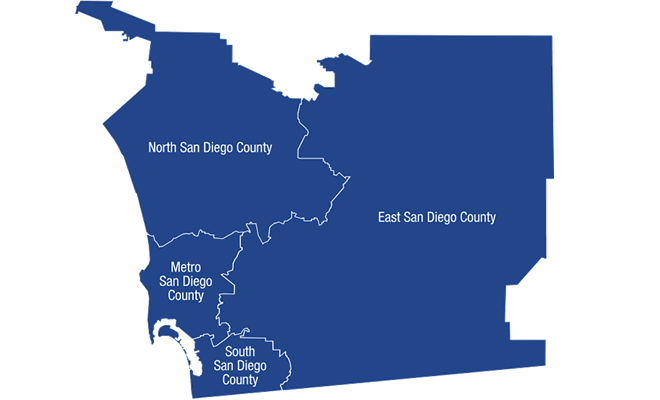 A specialist like TierFive Imaging will let your San Diego County organization leverage the economies of scale that your organization may not be able to replicate. For example, best-of-breed document management and auto recognition technologies can help you take this information and move it from the page to your business transaction process. Document scanning provides another cost-effective scanning solution. Your documents are picked up in a secure vehicle or courier service and transported to the scanning center. Once the project is complete, the documents can be returned to you, stored in a secure facility, or destroyed. Cost Effective – TierFive offers a full range of document management services including document scanning, microfilm conversion, record storage, and paper shredding. Our expertise includes business records, medical files, X-rays, legal records, blue prints and much more. Security – Your documents are stored in the fully alarmed building and secure building. 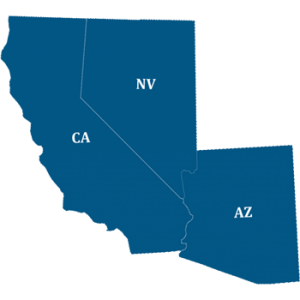 TierFive’s California facilities have 24-7 security systems including cameras, motion sensors, and access codes to enter our storage areas, so you can feel confident in the safe and secure handling of your sensitive documents and data. TierFive Imaging offers secure high-speed document scanning and imaging services in San Diego County. Confidential documents and private data require special handling and TierFive is a trusted leader in our industry. We offer document scanning, document storage, certified shredding, microfilm conversion & cloud document hosting services. Our staff are HIPAA trained and we can offer certified scanning/shredding services for legal documents, medical records, financial records and even government records. We can convert these physical documents into any format with OCR/PDF conversions included with every conversion task. Local pickup for Riverside County businesses. All kinds of roll, jacket, and fiche microfilm. Documents shredded to your specifications.